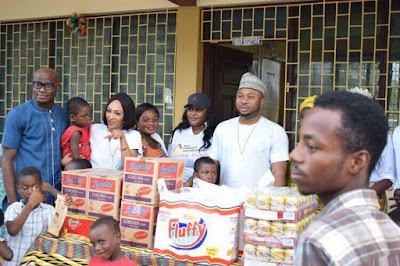 "I have been through a lot in the past few years and my testimony has been mostly of good... Well when God said ' all things work TOGETHER for good', most people forget that 'together' is made up of good and bad and sometimes horrible. Thank God I realized it not too late in life. When I look back in my life, where I came from, the woman I've grown up to be, all I say is God IS Good. I am not comparing myself to anyone and counting my blessings whilst comparing it to anyone's misfortune because I've come to realize that Life happens to anyone and everyone. "I am just in a place of extreme and complete Thanksgiving. Thank God, Thank My Family(Mothers, Brothers, Sisters, Cousins, Relatives) for nurturing me and guiding my steps, Thank you My Husband for loving me through it all, Thanks to my Children that bring my joy every waking day, Thank My Friends for being patient with me and accepting me with all my flaws, Thank you my fans and lovers of my music for shaping and celebrating my craft. 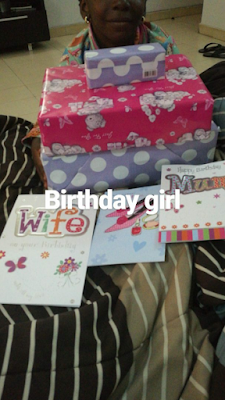 "As I add another year in my life, my prayer is for you all, not me, because God has used you to bless me. May The Almighty God bless you all, May we all live long to encourage, build, bless each other In Jesus Name. 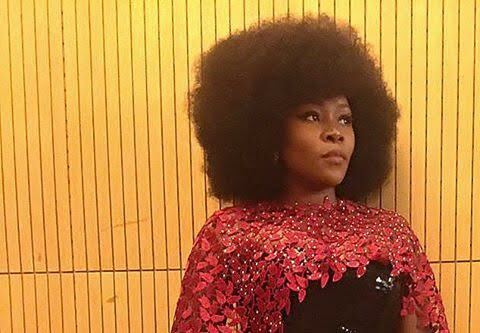 AMEN #birthdaygirl #omawumi #omawanderings #timeless #omawonder"
Champions Global Entertainment frontman – OSKA wastes no time in dropping the video to his much talked about single titled – “IJO”. The vibrant and versatile artiste teams up with Norbert Kelvin for the visuals and it was shot in the beautiful city of South Africa. This video ticks all the right boxes. Please enjoy! 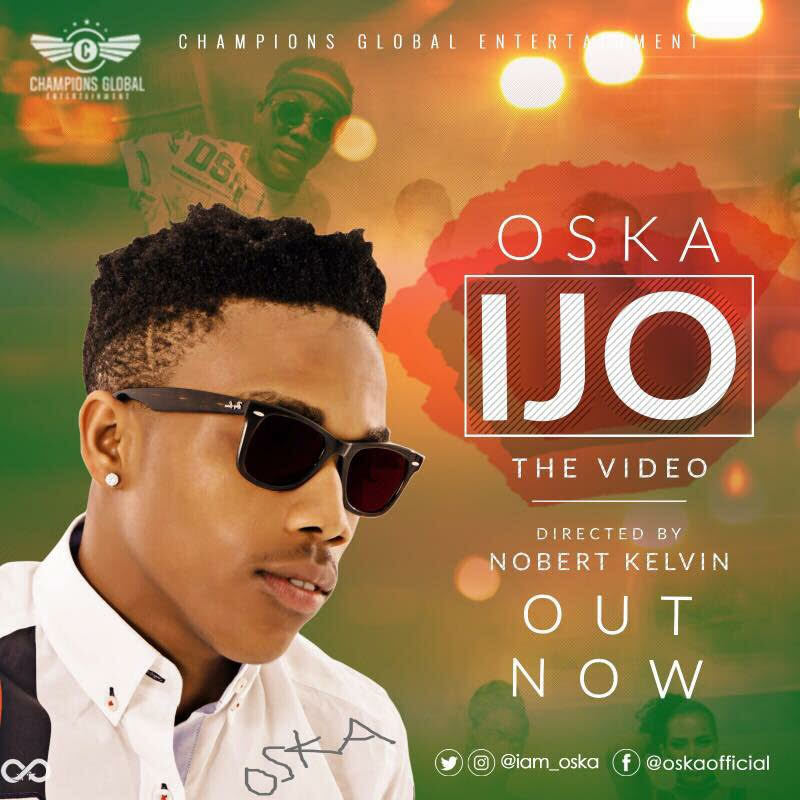 Follow OSKA – @iam_oska on Twitter and Instagram, @OskaOfficial on Facebook. 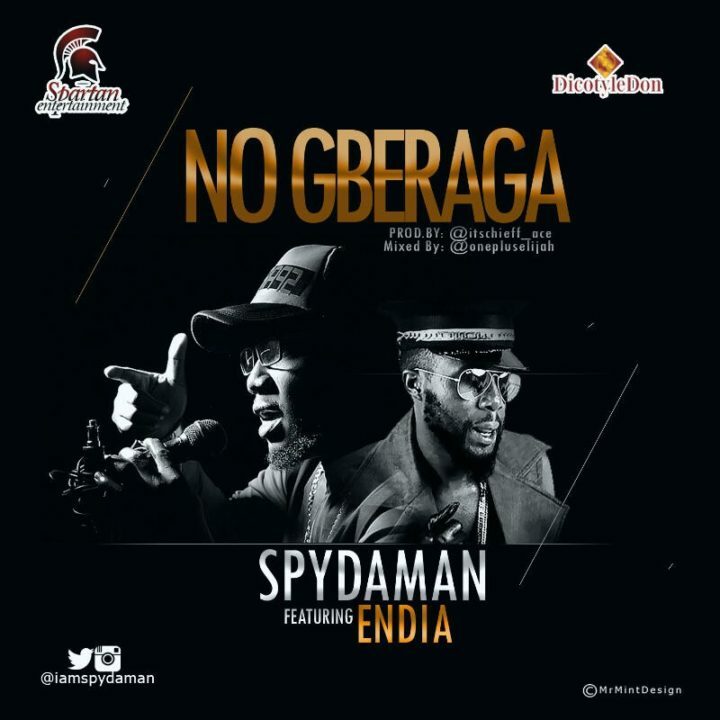 No Gberaga featuring Endia spear heads the EP “APRIL 12th” by SPYDAMAN…dropping today, 12th of April, his Birthday. 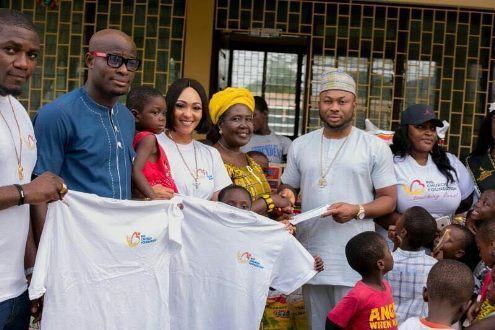 The EP which has songs like “Telephone Lies” that features Cynthia Morgan and the ever green song “African Woman” has been long awaited by his fans and followers after the release of the album “No Bi Dream” in 2009 with songs like Egwu (make una dance) ft Timaya. 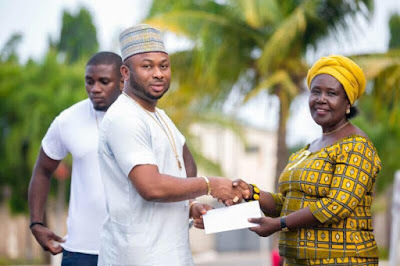 NO GBERAGA is a song which preaches to people not to get too comfortable of their immediate achievements but rather they should work harder as they give all glory to God. Spydaman who is now the current Chairman of PMAN CRS Chapter, expresses his deepness and his maturity as he consciously sends home this message while Endia of Grip Musik fine tunes and beautify the song with pleasant melodies and lyrics.. it’s Eccentric and unique , it’s Conscious , it’s High Breed , it’s Funky , it’s African , it’s Mystical , its Commercial, it’s Good Music, it’s dancehall and pure mash up. 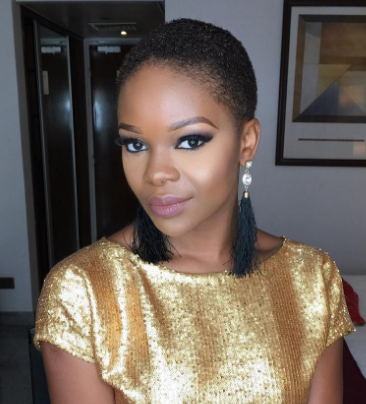 The song was produced by fast rising producer Chief Ace , Mixed and Mastered by Oneplus. 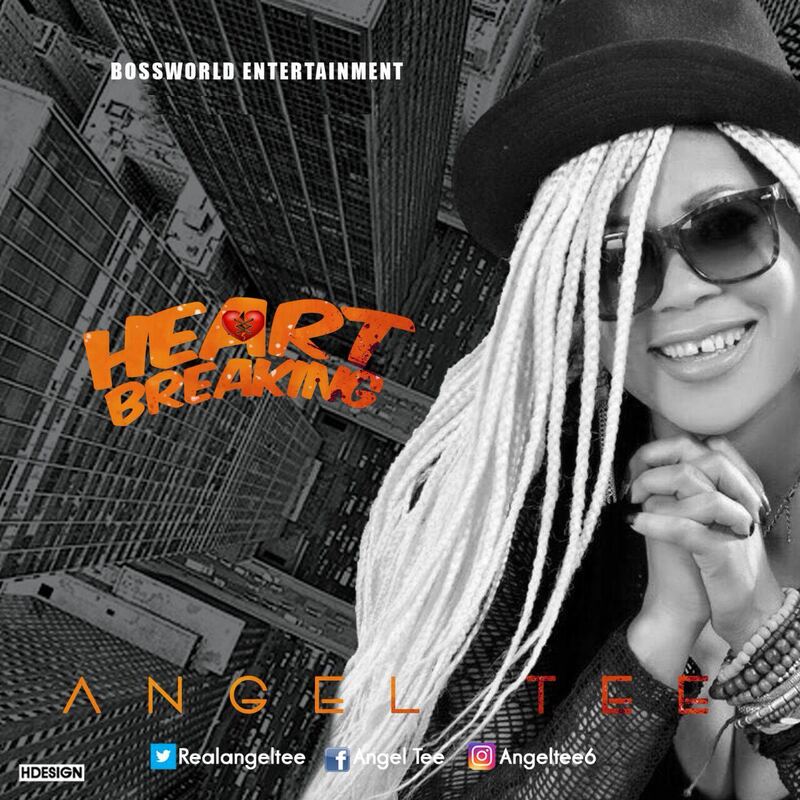 Angel Tee (@RealAngelTee) , who currently thrilled her ever loyal fans with the release of‘For You’ featuring LKT. Boss World Entertainment release another official single titled ‘Heart Breaking’ produced by Pjay Beats . ‘Heart Breaking’ is a song that will force you to hit the dance floor anytime it is played. Former Chairman of National People’s Democratic Party (PDP), Ahmadu Adamu Mu'azu has 'disowned' the house where Economic and Financial Crime Commission (EFCC) officers yesterday discovered more than $50 million hidden behind false walls in a swanky apartment tower in the upscale Ikoyi area of Lagos. Mr. Muazu who reached out to Saharareporters shortly after we published the report, however, failed to explain why the construction firm that built the house listed his name as a client.Etco Nigeria Limited, a construction firm partly owned by an Israeli company, Electral Limited, prides itself as haven built several residential and corporate complexes in Abuja, Port Harcourt, and Lagos including the property at No 16 Osborne Towers, Ikoyi, Lagos, where EFCC recovered over $50 million cash stashed away in fire-resistant cabinets behind a false wall on Wednesday afternoon. 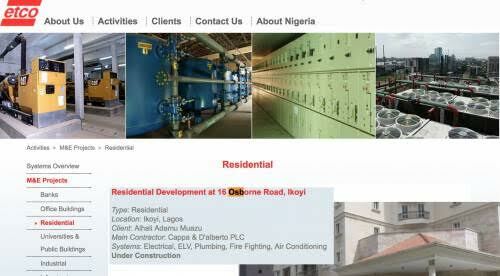 The company on their website listed Mu'azu as owner of the house. But at about 9:00pm Eastern Standard Time in the US, one Akin Oyegoke who identified himself as the "Media and ICT Personal Assistant" to Mr. Mu’azu called SaharaReporters from London to deny that the former PDP chair owns the building. 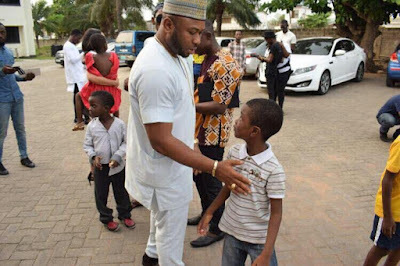 “Mr Muazu does not own any house in Ikoyi except his house at Walter Carrington street, Victoria Island Lagos,” Oyegoke said. He also denied that his boss ever lived in the apartment where Saharareporters noted he maintains a Penthouse. 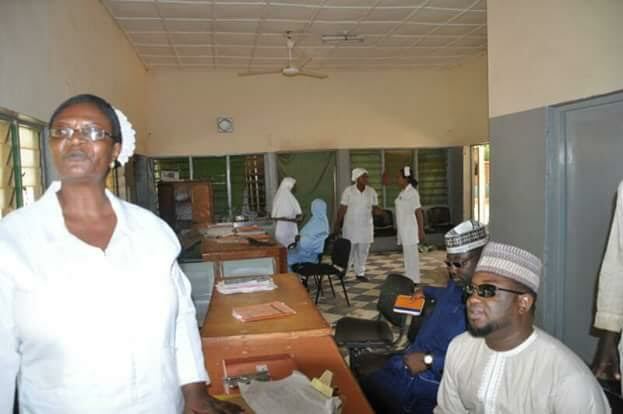 Mr.Oyegoke claimed his boss was unhappy about the story published by SaharaReporters linking the building to Muazu and requested that it should be removed, but when the website asked him to explain why the construction company listed his boss’s name as the client on the property profile, he offered no answer only promising to reach out to Mr. Muazu and get back to us but never did as at the time of publishing this story. Meanwhile, sources close the ex-PDP chair have confirmed that he is indeed the owner of the property. 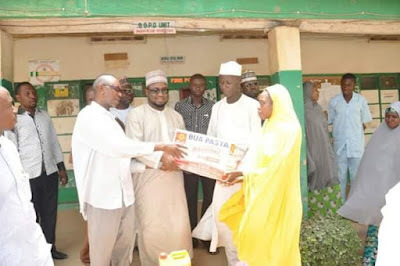 Mu’azu was the former governor of Bauchi between 1999 and 2007. 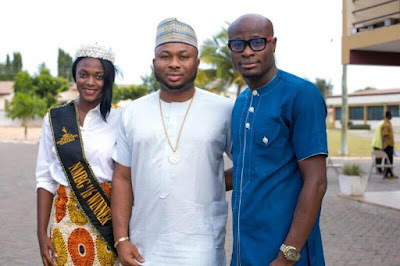 A graduate of Ahmadu Bello University, he received Bachelor of Science degree in Quantity Surveying and masters’ degree in Construction Management. 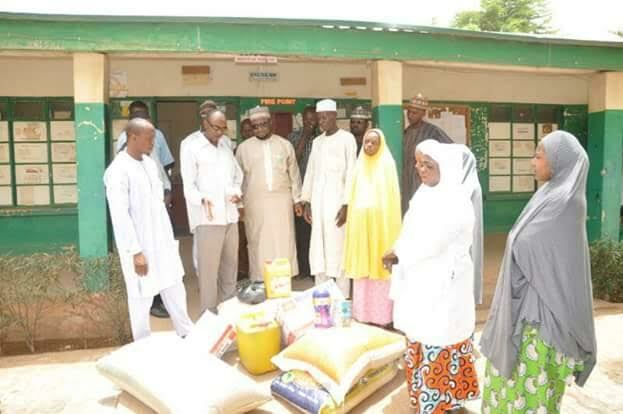 He served as property manager of the Bauchi State Investment and Property Development Company. 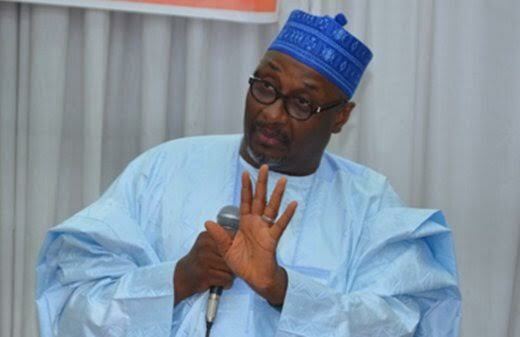 He ran for the senate seat in the 2007 but was defeated, but was later elected as chairman of his party, the PDP in 2014 before fleeing Nigeria in 2015 after the party's candidate, Goodluck Jonathan was defeated in a Presidential Election that brought the opposition All Progressives Congress party to power. Mr. Muaza had previously been declared wanted by the EFCC for engaging in massive corruption. He is believed to be living between theUk and Malaysia aided by a luxurious private jet he purchased after 2015 election in Nigeria. 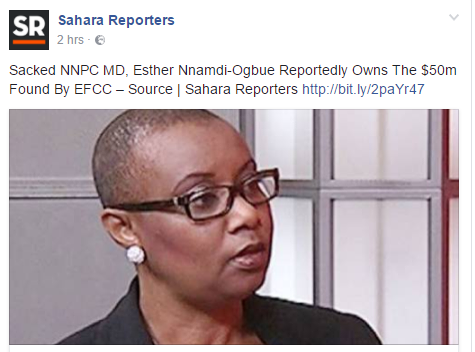 According to Sahara Reporters, a source revealed to them that Sacked NNPC Managing director, Esther Nnamdi-Ogbue allegedly owns the $50m found by EFCC in a residential building located at Osborne Towers, Ikoyi. 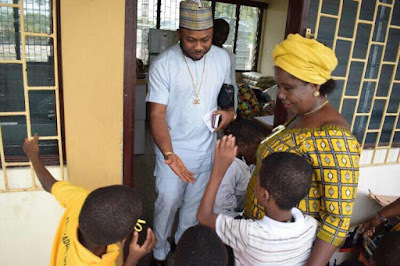 Mrs Esther Nnamdi Ogbue was sacked alongside three other top Managing Directors at the NNPC over the ‘missing’ petrol scandal involving Capital Oil & Gas Nigeria Limited owned by businessman, Ifeanyi Ubah. 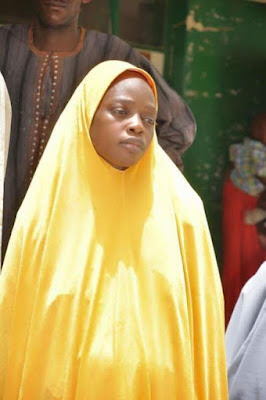 It was also once reported that her cook, Mr. Gabel Segbedji, a national of Benin Republic absconded with a Toyota Camry, cash and pieces of jewelry worth $6million in 2016. 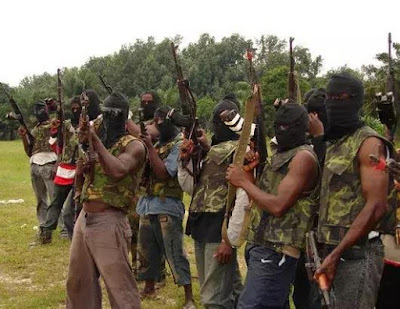 Suspected militants killed two mobile police officers and a civilian in an attack carried out in Ashagun community in Ibeju Lekki, Lagos. According to reports, the militants, armed with sophisticated weapons, stormed the area yesterday afternoon and engaged the security operatives in a gun battle that lasted for hours. Five persons were abducted after the attack. 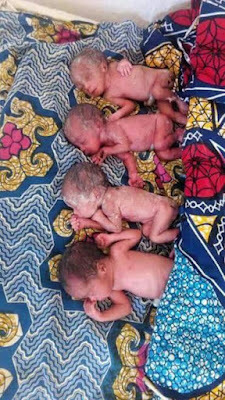 Three of the quadruplets born at the Federal Medical Centre, Azare, Bauchi State have passed away. 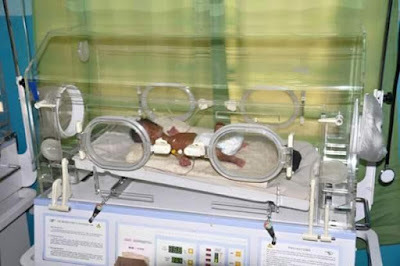 The babies were born prematurely with their weights ranging from 0.9 - 1.2 kg against the normal baby weight range of 2.5 - 3.5 kg. 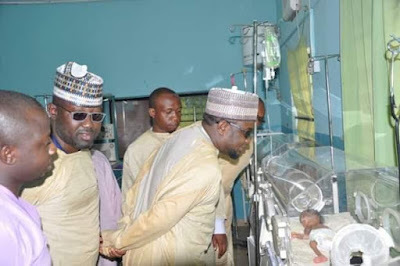 Governor Abubakar, represented by Shamsudden and Mohammed Nuraddeen on Tuesday paid a special visit Fuzaimatu, who became popular after giving birth to quadruplets early this month. Hospital checks carried out by government officials since the inception of the administration saw the mother of four receiving gifts of food stuffs and other items. 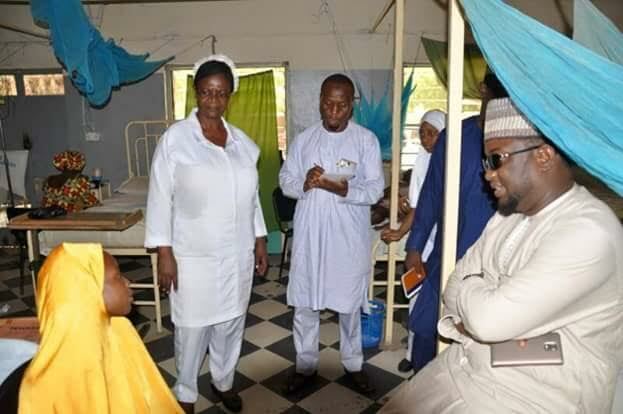 Present at the visit were also the husband, Mallam Sa’idu; Head of Social Welfare, PRO Medical Centre, Nurses, and other well-wishers. 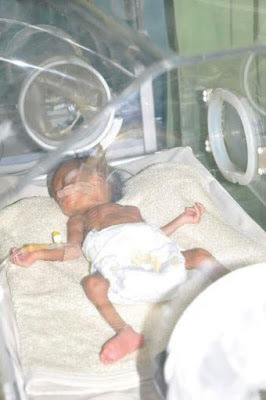 Sadly, the Medical Staff in charge intimated the team that 3 of the quadruplets died, while the surviving child is receiving critical care. He added that the babies were tiny at birth with their weights ranging from 0.9 - 1.2 kg against the normal baby weight range of 2.5 - 3.5 kg. The father of the quadruplets, Mallam Sa’idu on behalf of the family expressed his sincere gratitude to the Governor of Bauchi State and the entourage. 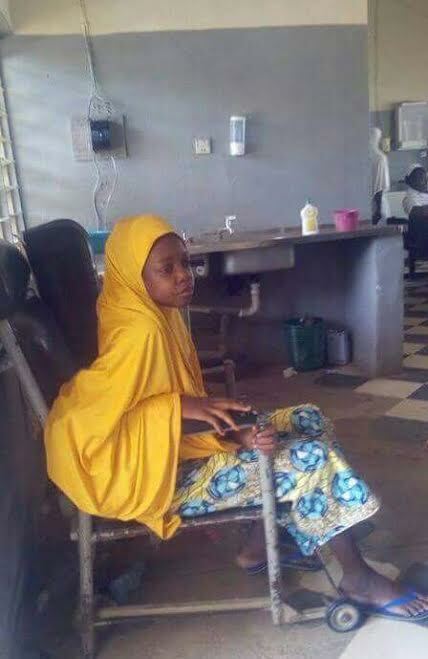 Hajia Fuzaimatu shed tears of joy, and expressed delight and happiness that the Governor of the state can identify with her family. She maintained that she will never forget the kind action of the Governor. Paying condolences and congratulations on behalf of the Governor and people of Bauchi State; SA Communications, Shamsuddeen Lukman told the family to take heart on the loss of 3 of their 4 children. 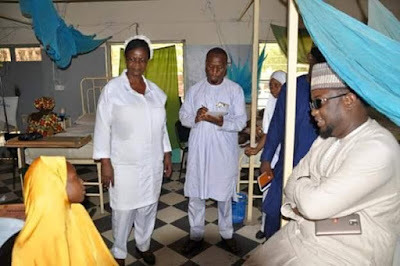 He reiterated the government’s commitment to those in the grassroots, while urging the Medical team to give both mother and child adequate medical attention. 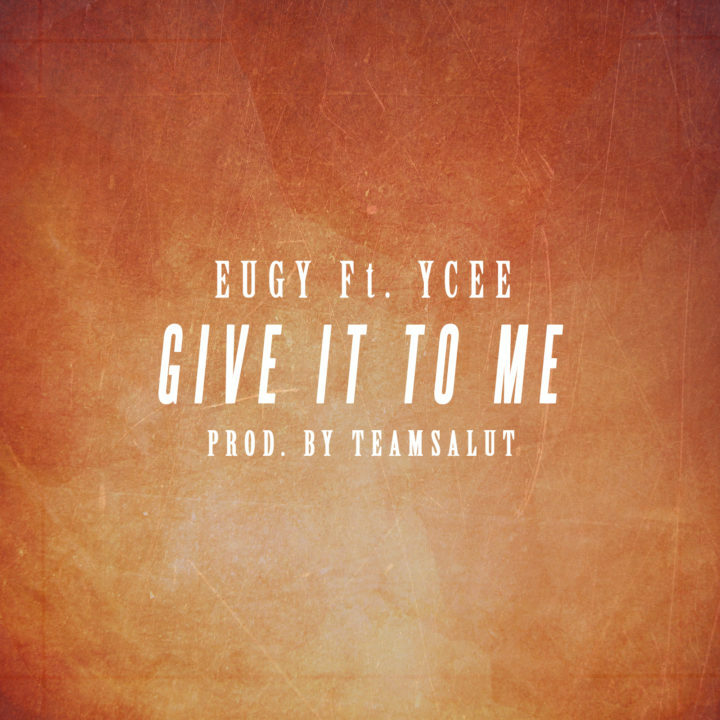 ‘Dance For Me’ hitmaker Eugy, linked up with YCee when he came to London at Team Salut‘s studio. This is the fire record that was made titled ‘Give It To Me’. Eugy is prepping for the release of his debut EP ‘Flavours’. 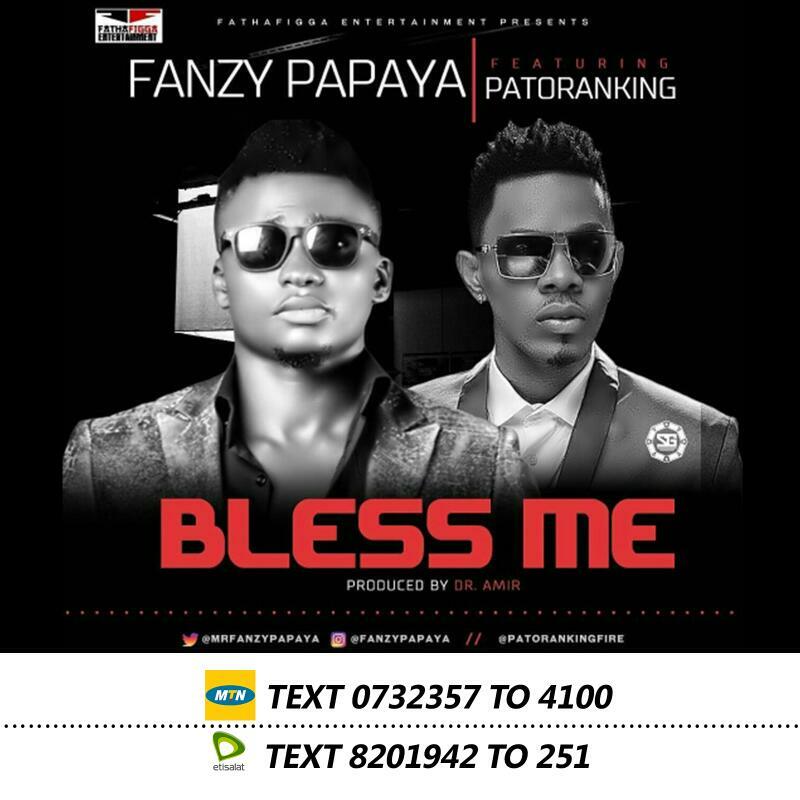 After much anticipation, Christian Obiora best known as “FANZY PAPAYA” finally releases the official music video to his smash hit single “BLESS ME” featuring PATORANKING under the tent of “FATHAFIGGA ENT”. The video was shot in Lagos with the magic touch of one the baddest film maker in Nigeria “Paul Gambit”. 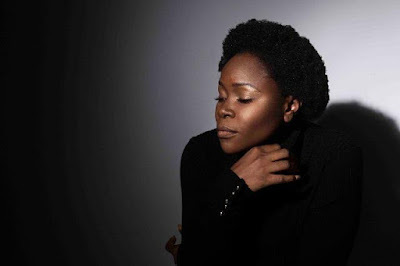 The video has guest appearances, starring Mofe Brown and others. 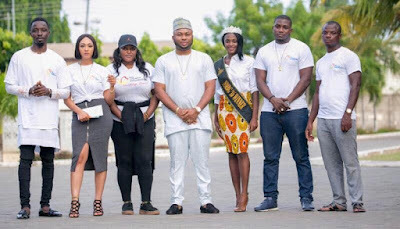 Teffy finally releases the much-anticipated video which features Pretty Boy D-O, this is shortly after the release of his new single “Mission” which features Lady Donli. The two are set to release consistent music as Teffy kicks off his 2017 Visual Collection with Shutdown. 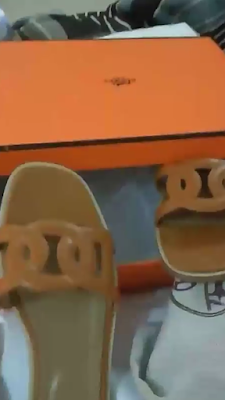 The Video was Shot by 3 feat in London. Look out for more music by Teffy. 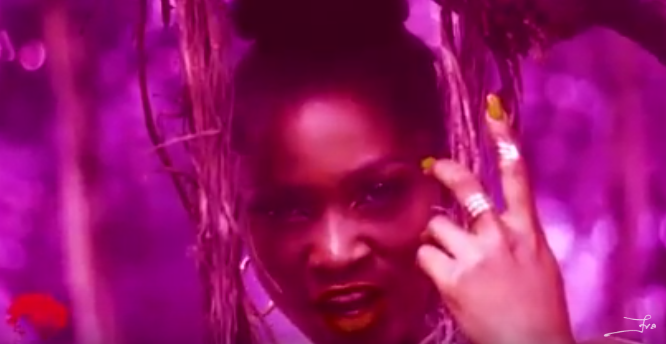 Fierce female rapper Eva Alordiah spits flames on this tune she titles “To Self“. To self is off Eva’s next rap compilation for her fans ’11:11 The First Tape’ which will be released later this year. The Video was shot on Location at Lacampagne Tropicana Ibeju Lekki Nigeria. 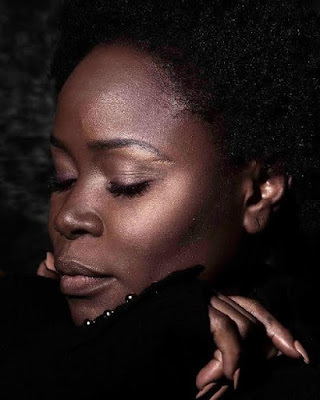 Please enjoy the new video to Eva’s latest track titled ‘To Self’. 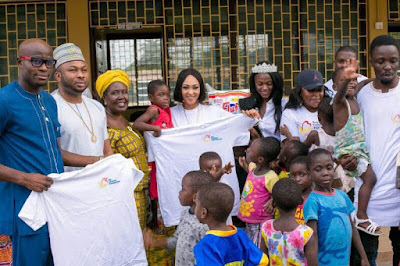 Eva Alordiah speaks to each one of us individually. Not often do we hear vibes that inspire the self to explore the inner calling. Eva notes that as we navigate this physical plane of Life, we must seek to deal with our seemingly external issues from within the self. 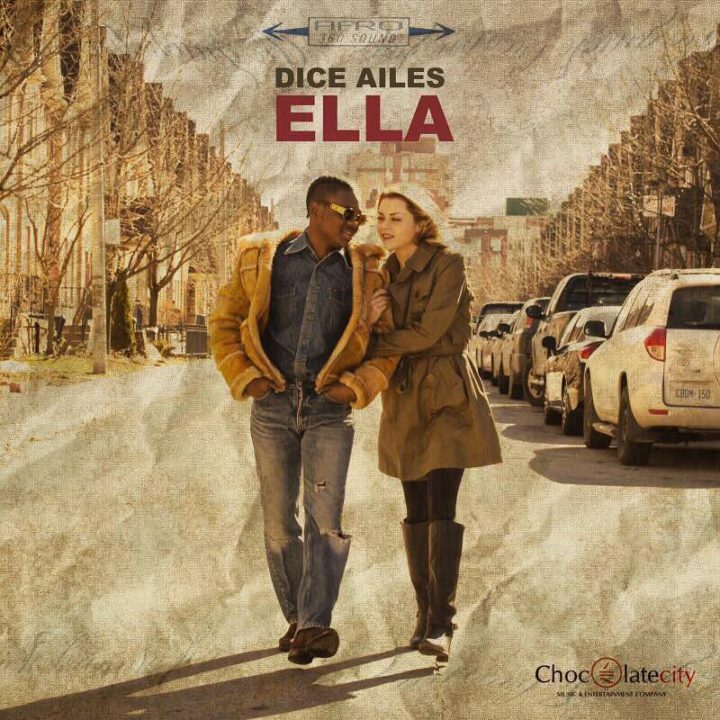 This inspiring track is produced by super producer 2Jo and written by Eva. 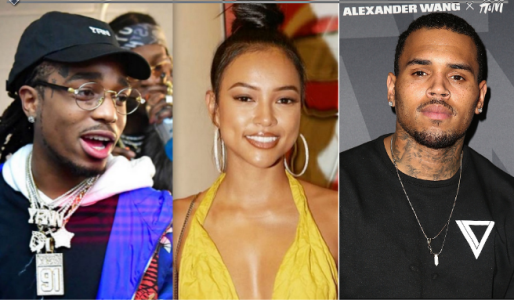 Chris Brown feels betrayed by Quavo from Migos, a person he regarded as a friend until he started dating his ex-girlfriend, Karrueche Tran. According to TMZ, Chris Brown who had both a personal and business relationship with Quavo, believes Karreuche got a restraining order on him at the time she started hooking up with Quavo, adding that Quavo and Karreuche planned it all so as the get him completely out of the way. Read TMZ report after the cut. Chris Brown is angry, feeling like he was stabbed in the back by Quavo from Migos... a man he thought was a good friend until he started dating Karrueche Tran. Our CB sources say ... Chris had both a business and personal relationship with Quavo ... inviting him to his home, collaborating on songs before Migos hit big, and supporting the group by attending multiple promotional parties. Chris is livid that he actually helped promote Migos' recent hit album, "Culture," at the same time Quavo was secretly seeing his ex-girlfriend. Chris believes it's no coincidence Karrueche got a restraining order against him at the very time she started getting tight with the Migos rapper. He believes this was orchestrated by both Karrueche and Quavo to clear the decks so they could date, without caring they would make him look like a chump. Before Chris found out the 2 were dating, he did an interview with Billboard and called Migos "my real friends and brothers" and said, "I will never hate on you ni**as." 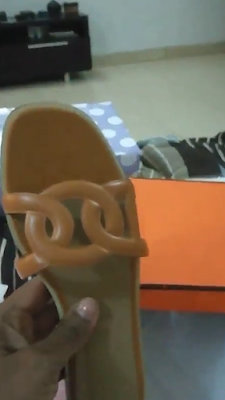 The Kardashians will definitely not like this! 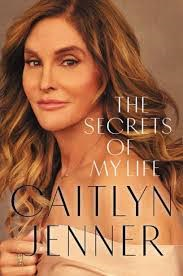 Caitlyn Jenner has dropped a bombshell in her upcoming memoir, Secrets of My Life, claiming that Kris Jenner's ex husband, Robert Kardashian when he was alive, confessed to him that he knew O. J. Simpson was actually guilty of killing his estranged wife, Nicole Brown Simpson, her friend, and a restaurant waiter, yet chose to defend him in spite of that. Bruce Jenner, now Caitlyn Jenner, married Kris, the ex-wife of Robert Kardashian, and years after that, the criminal trial began for O. J. Simpson. In the book obtained by RadarOnline, there are claims that Caitlyn disclosed that the late attorney made the confession to Bruce during a car ride in the late 90s. "I would’ve been okay with it if they had gotten him in the first trial," Caitlyn claims Robert told her. The implication was obvious that he believed O.J. was guilty," she wrote in her book. Caitlyn claims she knew O.J. Simpson very well before the murder, due to Kris’ close relationship with Nicole Simpson, and hated him. "He was the most narcissistic, egocentric, neediest a**hole in the world of sports I had ever seen, and I had seen a lot of them," Caitlyn writes in the tell-all book. "I believe he got away with two savage murders," Caitlyn later admits, adding that while Kris was on Team Nicole, her young daughters Kourtney and Kim took their father’s side on Team O.J.! "See, I told you he didn’t do it!" Kourtney told Bruce after school on the day O. J. Simpson was found not guilty in a verdict that stunned the world. Caitlyn claims she explained to her young stepdaughters that O.J. 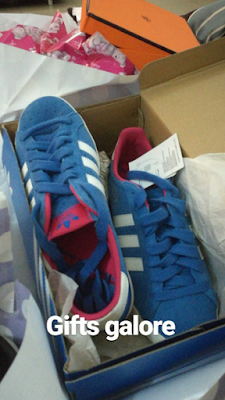 may not have been innocent and forbade them from mentioning the accused murderer’s name in the house ever again. Caitlyn also claimed in the book that she believes Robert may have been motivated to represent O.J. because he was jealous that Kris had moved on from their marriage to successful male athlete Bruce. "I wonder if it was his way of saying to her what I think she was saying to him when she married me: a big f*** you," Caitlyn writes. It had earlier been revealed that Caitlyn alleged in his book that Kris made her suppress her true self when she was still living as Bruce. That did not go down well with the Kardashian matriarch and it is doubtful if this new claim will be well received by the Kardashians. "The kind of love you want exists. They'll tell you you're being extra, picky and your standards are too high but that thing exists.'' More photos after the cut. 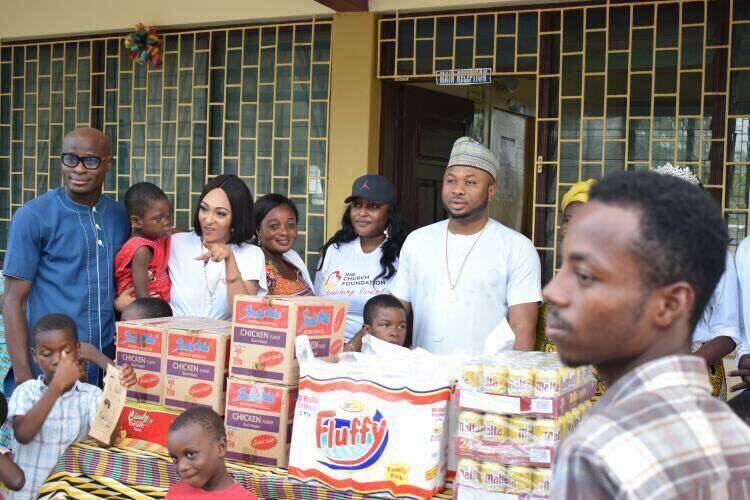 The Big Church Foundation on the 7th of April 2017, visited and donated foodstuff and money to five orphanage homes in Accra, Ghana. The visit is a prelude to the oncoming Charity Novelty Football match taking place on the 17th of April in Accra, as part of activities to celebrate Easter, and give underprivileged kids the opportunity to see stars play football and entertain them. 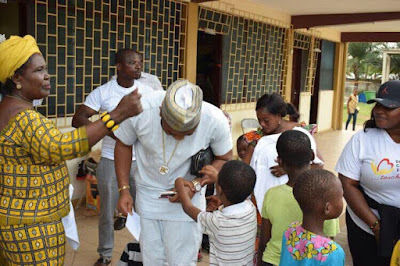 Our goal at the Big Church Foundation Is to touch lives where it matters the most.